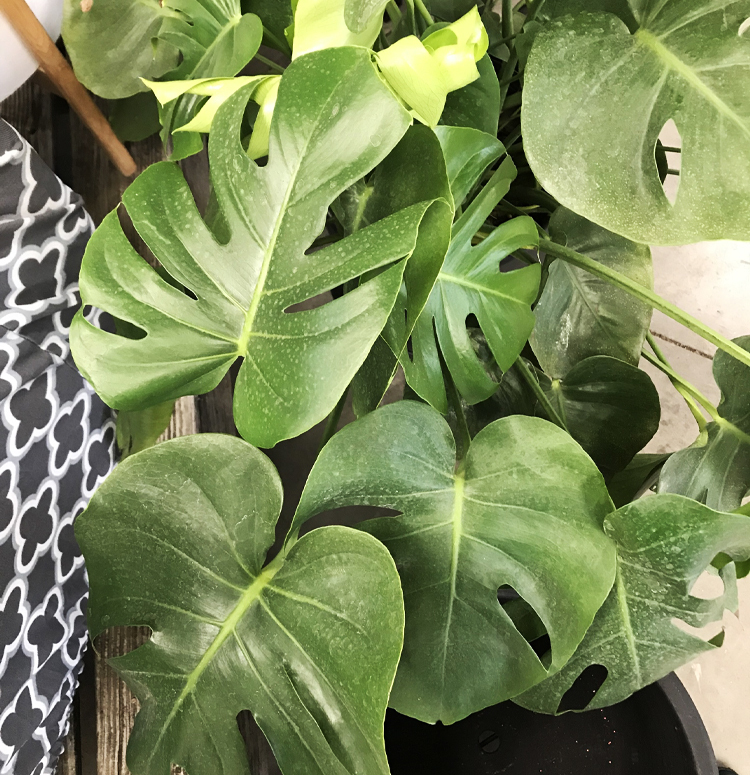 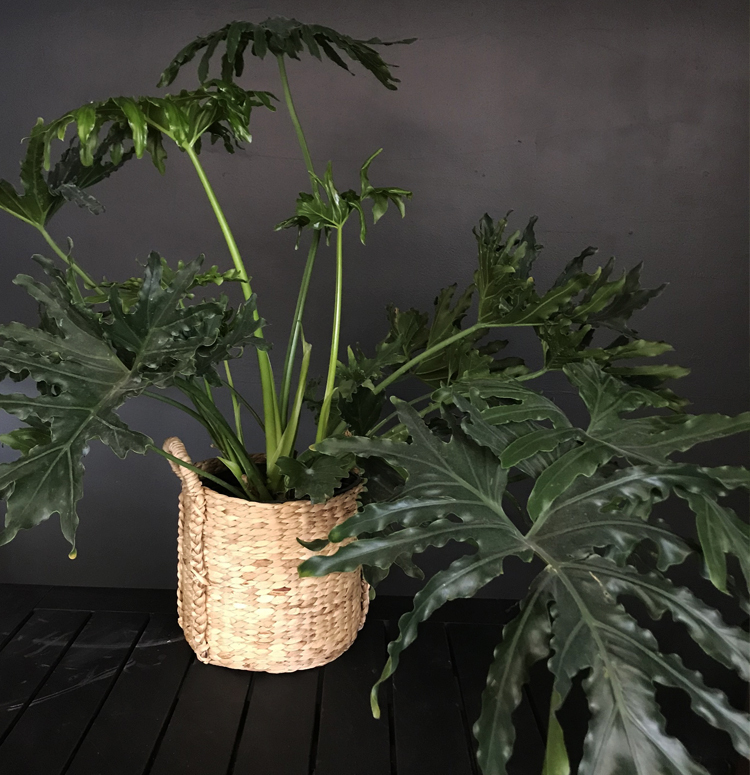 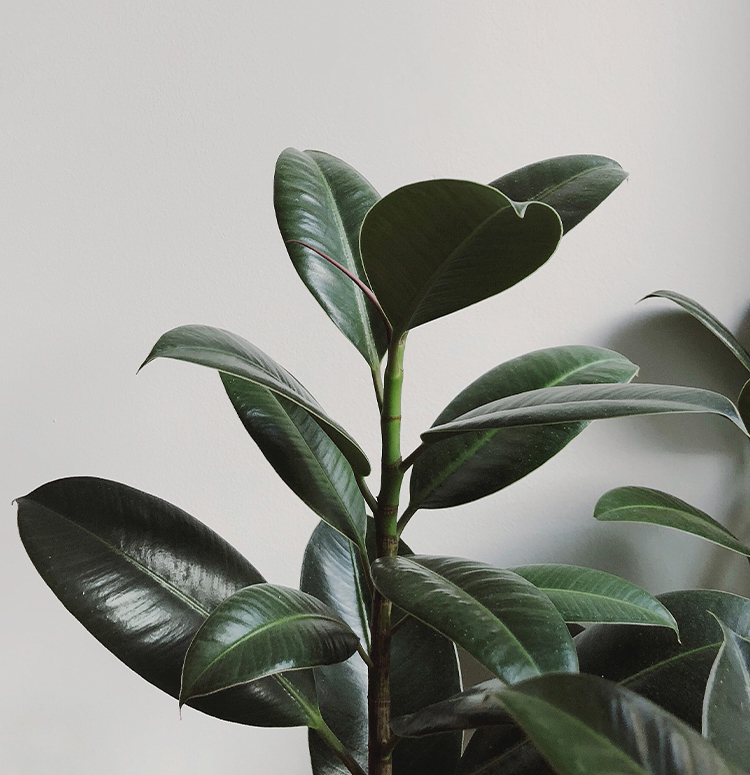 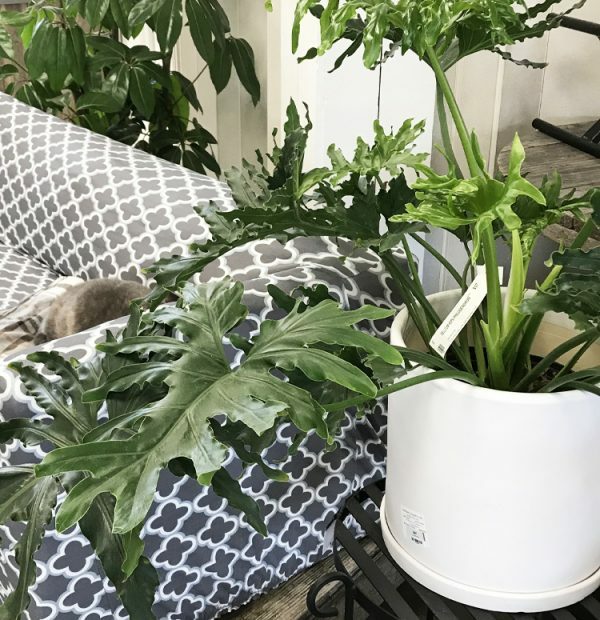 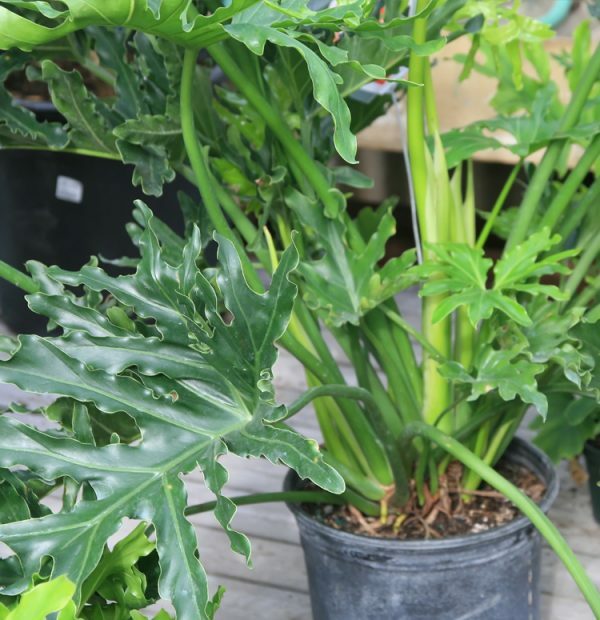 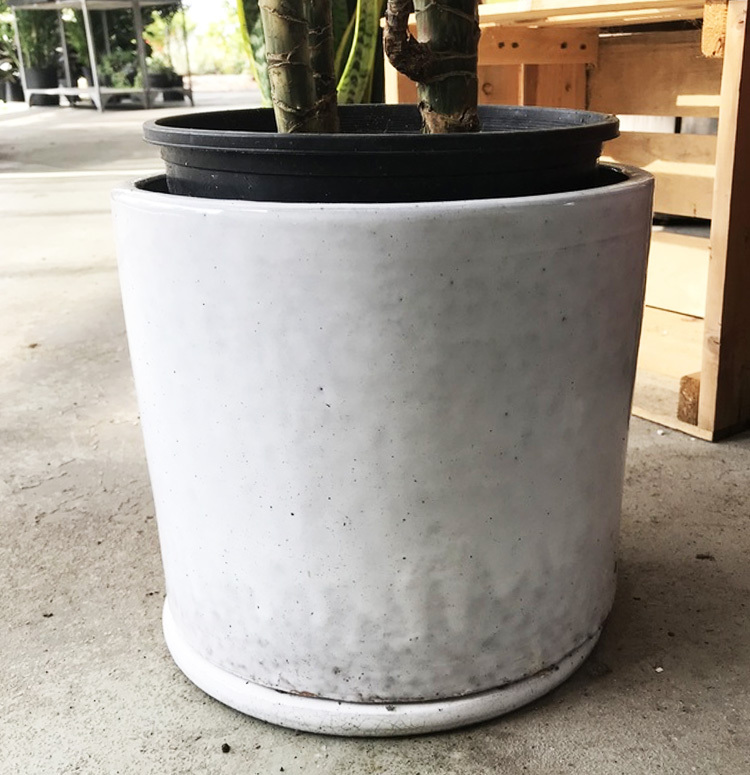 This Philodendron is a fun addition to any space in your home, and can even filter certain toxins from the air and improve overall air quality in your home! 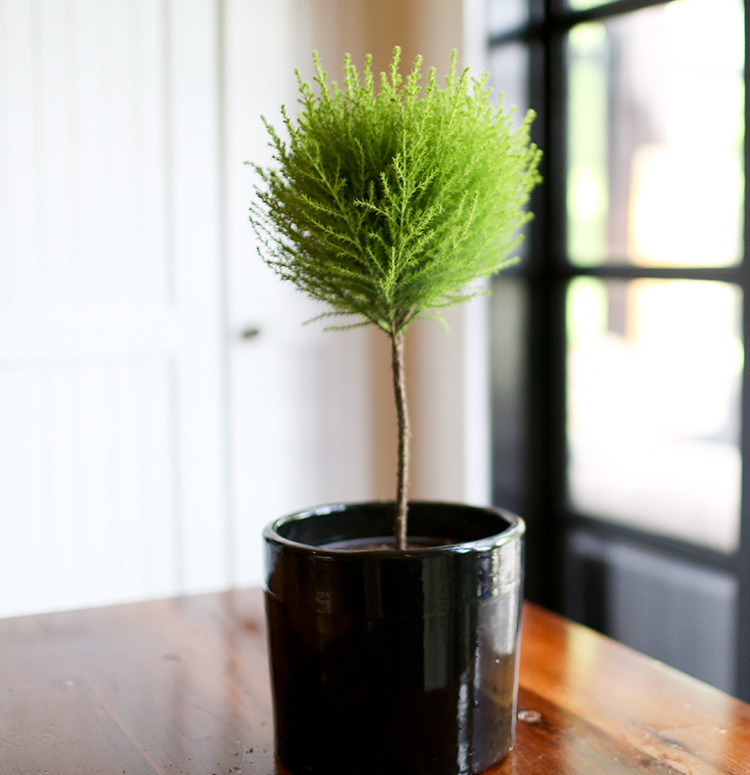 Care tips: Water when the soil feels dry to the touch, and make sure that all the water can be absorbed into the soil. 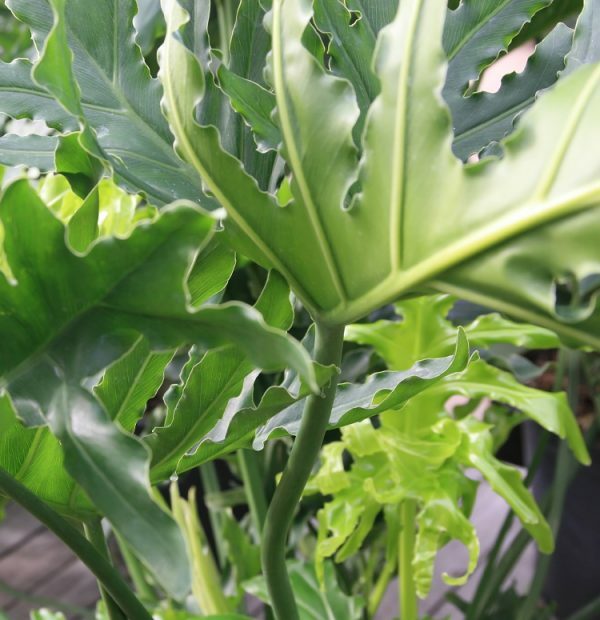 Occasional fertilizing (approximately once every 2 weeks) will help to avoid nutrient deficiencies. 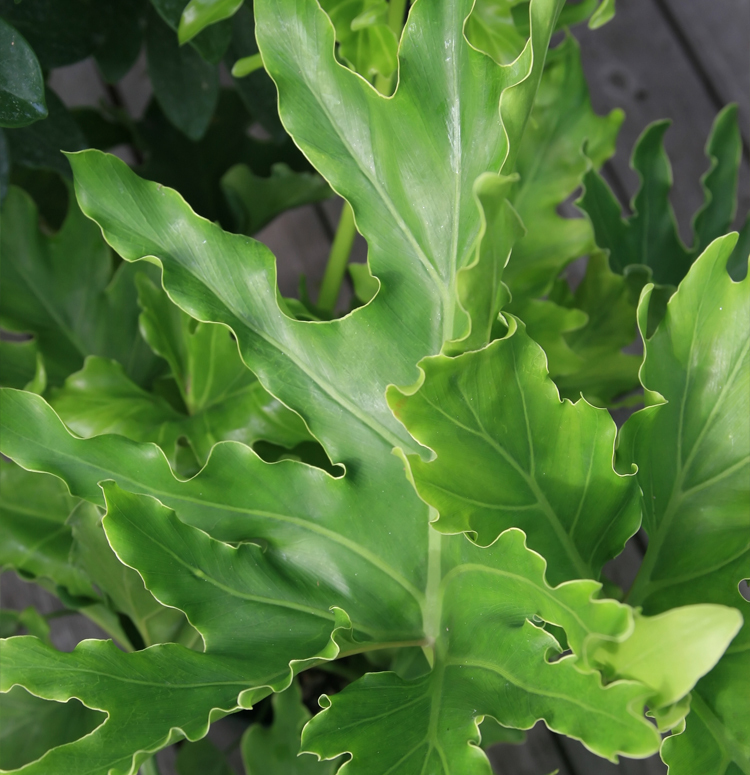 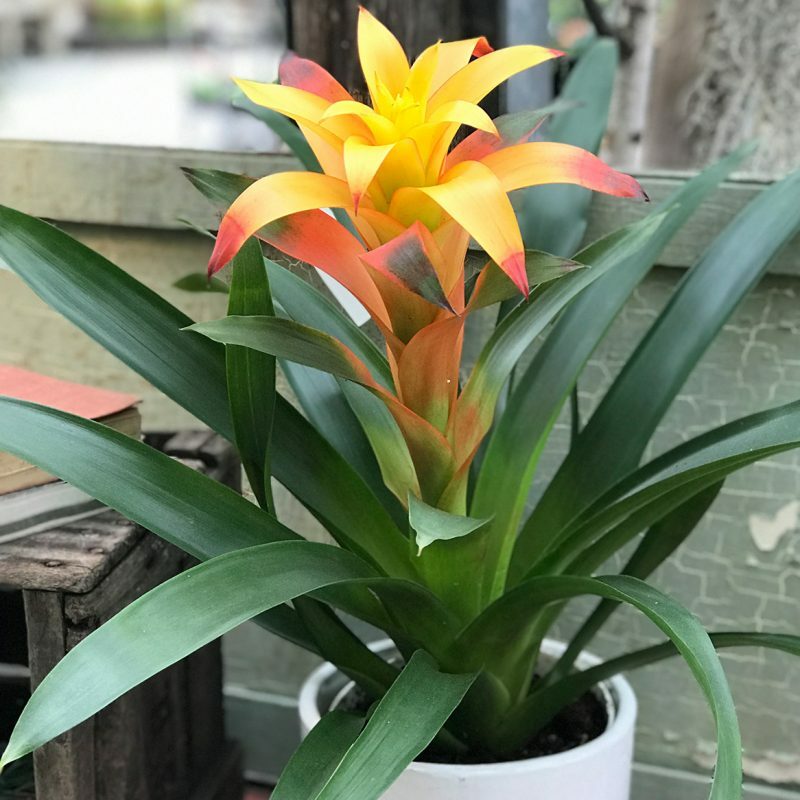 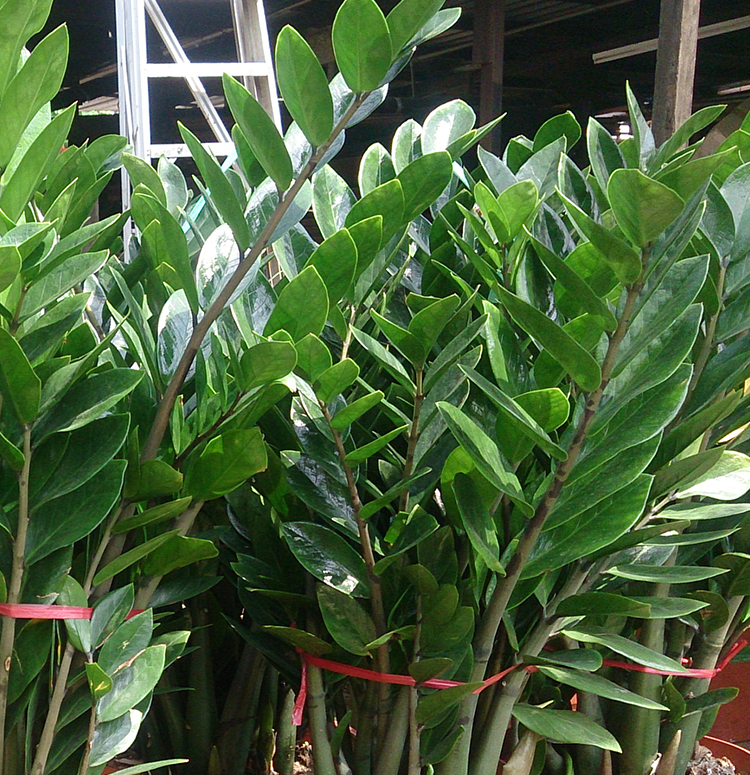 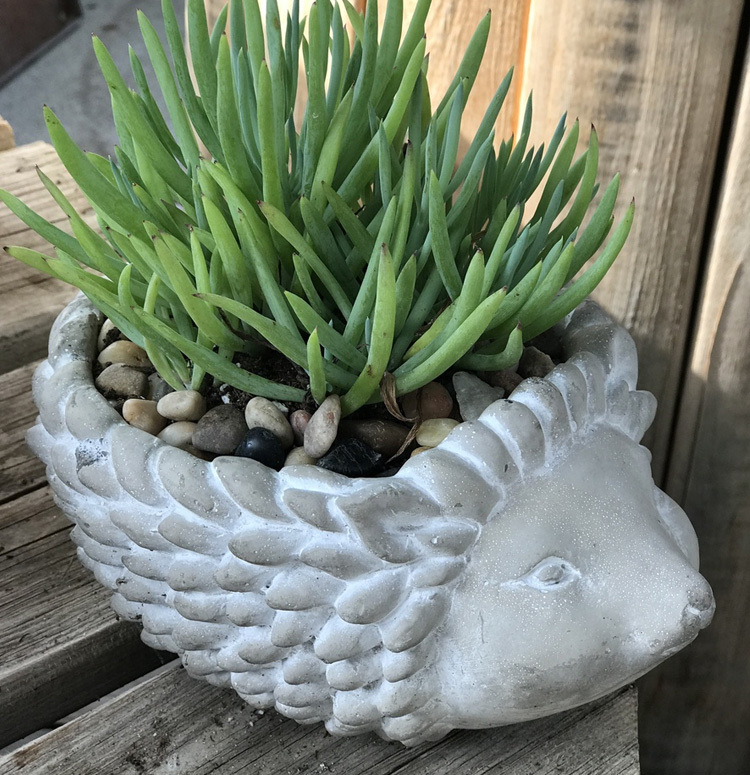 The plant prefers bright, indirect sunlight – placement near an east or south facing window would be ideal.